No new features were discovered in the first two 10.14.2 betas, but we'll update this post if anything new is found in the third beta. Update: Apple has made a new public beta of macOS 10.14.2 available to its public beta testers. any chance you will introduce some new Siri languages? It’s been a while since you added any to the list. I hope they fix the Finder bug I’ve been seing in 10.14.1. I have Mojave installed on a Mac Mini 2014 base model. Finder often gets out of sync with what is on the file system showing files that have been deleted or not changing the filename.dowload to the filename and misbehaving when you move something to the trash. . I have tried multiple things like restarting Finder but Finder will never restart. The ONLY fix is a reboot. Things after a reboot work pretty well for a while but sooner or later Finder gets out of touch with the filesystem again. One thing of note is that on Mojave with an SSD, there’s only APFS as a format choice. I’m suspecting that APFS has a lot of overhead and doesn’t work well on the lower end machines like the Mac Mini. However, there’s no other choice for formatting. I guess one could load up El Capitan or Sierra and format and then install Mojave. So far, I’ve chose to wait for the 10.14.2 release to see if there’s any fixes in there for the Finder bug. 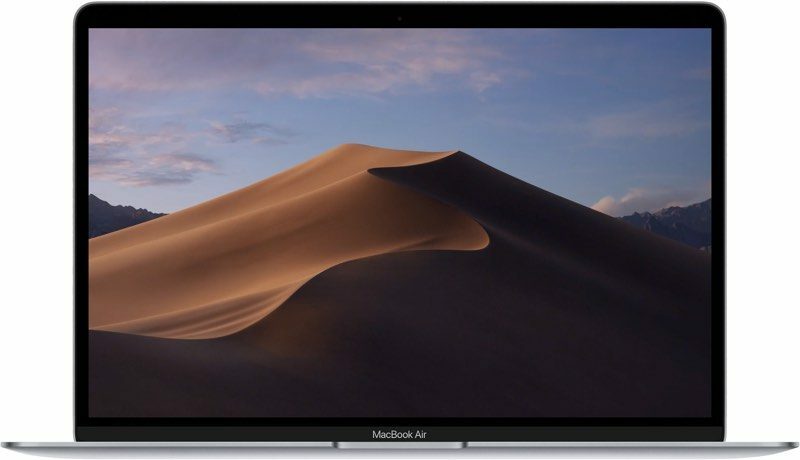 Apple today seeded the third beta of an upcoming macOS Mojave 10.14.2 update to developers, one week after seeding the second beta ('https://www.macrumors.com/2018/11/07/apple-seeds-macos-mojave-10-14-2-to-developers/') and two weeks after releasing the macOS Mojave 10.14.1 update ('https://www.macrumors.com/2018/10/30/apple-releases-macos-10-14-1/'). There just a few things I don't like about Mojave (Or..it's just me), (very) slow wake up from sleep and the UI glitches we almost never got when macOS used to be OS X, things like Updating..Apps close, screen goes black but then for a second or so you see the desktop again, or like seeing the progress bar after awaking from sleep, things like this didn't happen before, it's there with each release for the last few years and no fix in sight. Or, maybe it's time for me to start from scratch, never reinstalled OS X/macOs, always upgraded and this for the last decade and a half.